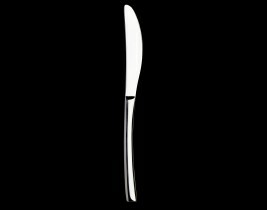 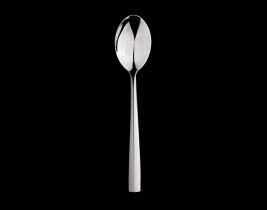 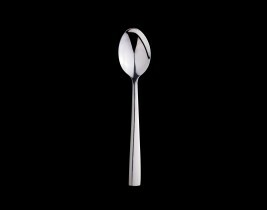 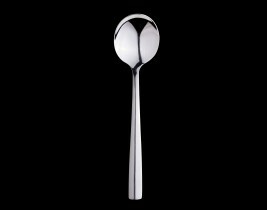 Steelite introduces its newest cutlery collection, Cortland Silversmith. 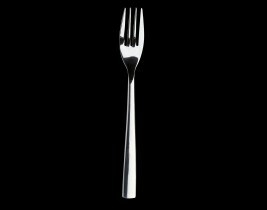 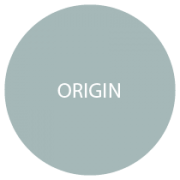 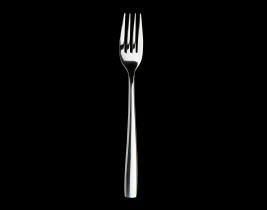 This collection includes a range of 18/0 cutlery called Origin, exceptionally priced for value-concious operators. 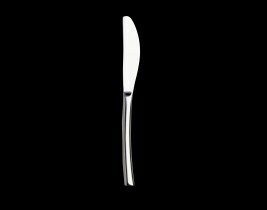 Cortland Silversmith cutlery provides excellent stain and rust resistance, all the while being commercial dishwasher safe, making it the ideal choice for the hospitality industry.